Direct Line turned the insurance market upside down in 1985 by cutting out the broker. But its price-driven proposition was soon under threat from countless cheap competitors, and consumers began to resent the drive for low cost with the associated perception of poor cover, service and no interest in customer loyalty: undermining the iconic but increasingly irritating red phone. One of our founding clients, we worked closely with the team at Direct Line to evolve the brand’s positioning from cheeky challenger to confident brand leader. We employed creative customer workshops to identify its customer offer and then explored how to present these benefits in increasingly more confident advertising language. Several rolling programmes of creative development research developed powerful brand campaigns that drove this shift. 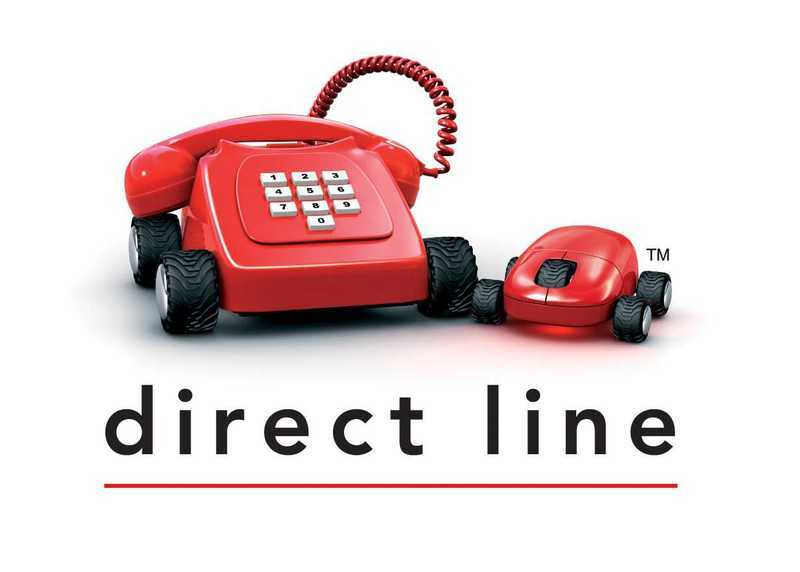 Direct Line quickly grew to become the UK’s market leader, and the Direct Line Group was successfully divested from RBS between 2012 and 2014. Direct Line’s mature positioning also enables growth without cannibalisation of other Group brands Churchill and Privilege. 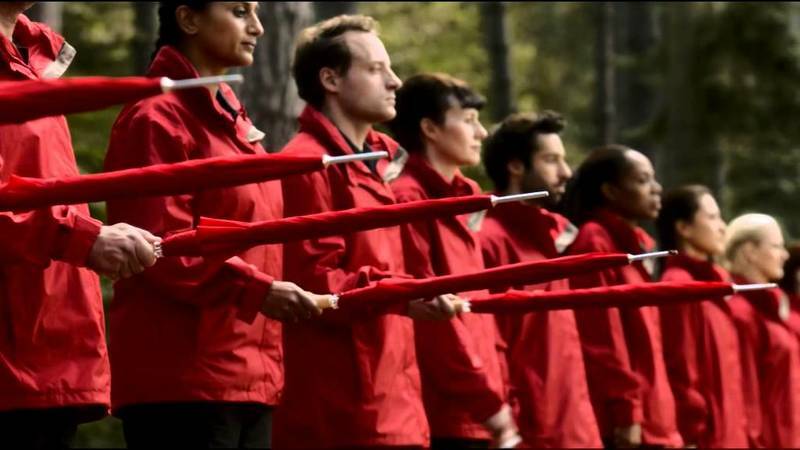 We were delighted when Saatchi & Saatchi’s Mr Wolfe campaign scooped two Golds at the 2015 APG Creative Planning Awards (especially since we were sponsoring them! ).